If you use tap-water to brew tea, after repeated use you'll most likely end up with some minerals left behind. This is completely normal, expected even. After the water boils and begins to cool, minerals that have been separated during boiling will collect on the bottom of the pot. 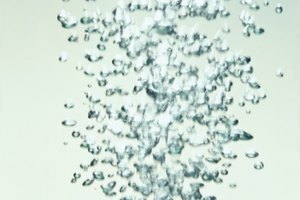 Removing mineral deposits from a teakettle is easy. 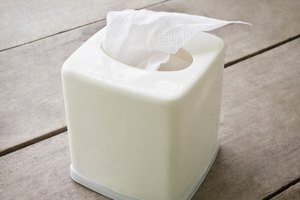 All you'll need are a few household items to enjoy that next cup of tea sediment free. Step 1: Combine one part water and one part distilled vinegar. Place the solution in your teakettle. Step 2: Boil the vinegar and water solution for 10 minutes. Leave it to set until it cools. Dump out the solution and fill the kettle with fresh water and 1/4 cup of baking soda. Step 1: Combine one part water and one part lemon juice. Add the solution to the teakettle and boil for 10 minutes. Step 2: Leave the solution in the pot until it cools. Remove the lemon juice and water. 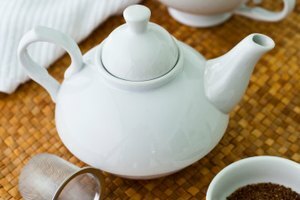 Fill the tea kettle with water and 1/4 cup of baking soda. Step 3: Swish the baking soda around and let it set for about 10 minutes. Rinse with clear water. Wipe the teakettle with a clean cloth. Put one or two marbles in the tea kettle and leave them. When the water boils, the marbles remove the collected minerals. 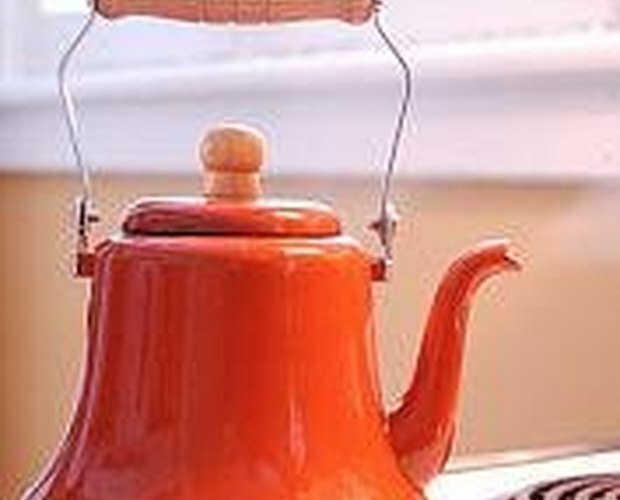 Use filtered water to keep the teakettle clean. Do not leave the teakettle unattended when the solution is boiling.